They might get lost, scratched and sweaty, but the need for prescription safety glasses is real: an estimated 20,000 eye injuries occur in the American workforce each year. Finding the right fit and features is difficult, especially for something you might wear hours a day. Which is why we tested the top-reviewed prescription safety glasses and determined the pros and cons of each. 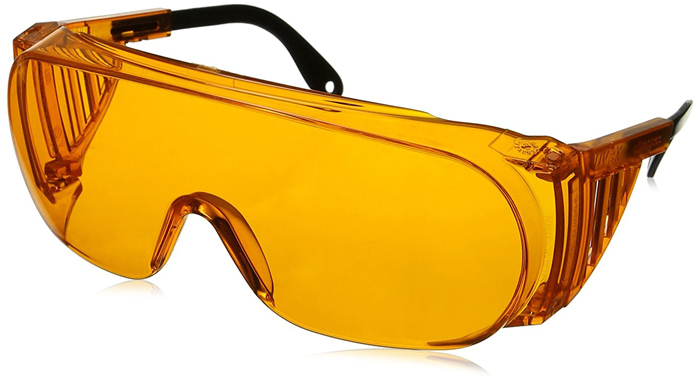 Each of the following are confirmed to meet the ANSI Z87.1 safety certification– not only is this safer, but many jobsites require any/all PPE eyewear to comply with this rating. 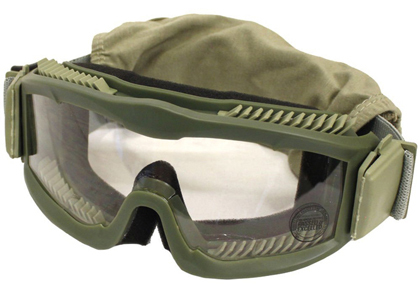 For heavy duty prescription safety glasses that can withstand ballistic impact, you’ll want to make sure you get something specifically tested and designed. 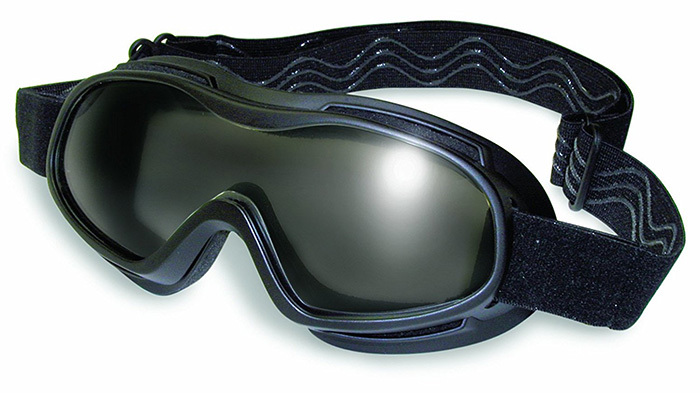 The Elvex RX-500C, with clear, magnifying lenses this is a solid pick for anything requiring detail work, such as welding, and bifocal lens reduce eye strain. 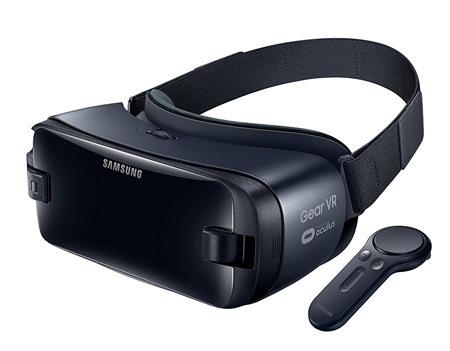 It is a bit lighter weight, so the lense may be more prone to coming detached with heavy use. 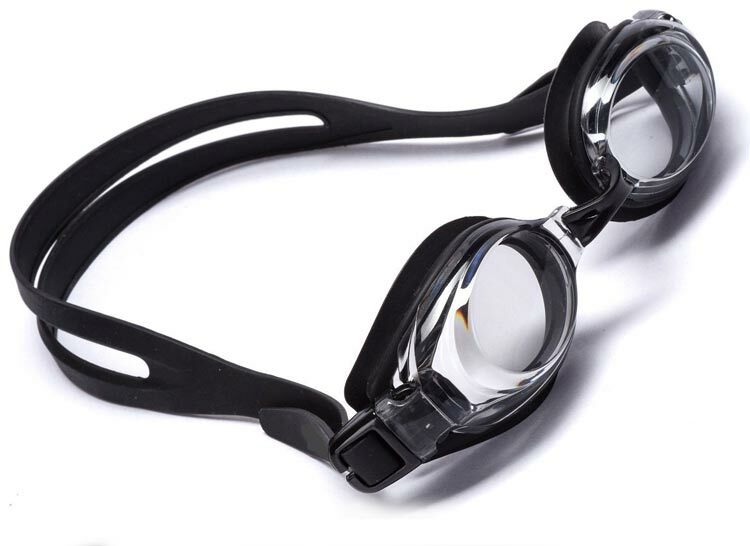 While you may think that prescription safety goggles are the way to go, there are more than a few safety goggles that fit over glasses that you might consider. 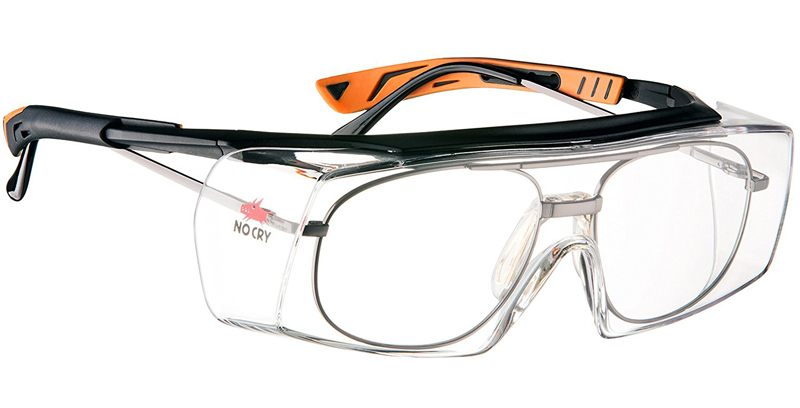 These NoCry Over-Spec Safety Glasses feature adjustable arms, (which is really nice to be honest) and makes them fit securely over the ear. 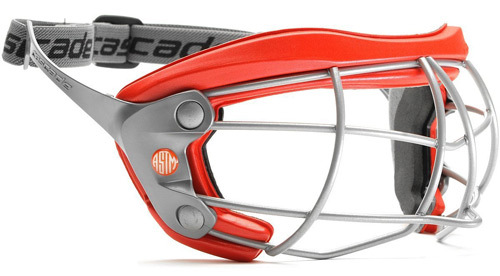 This is a more narrow fit, so those with wider faces may want to look instead at . 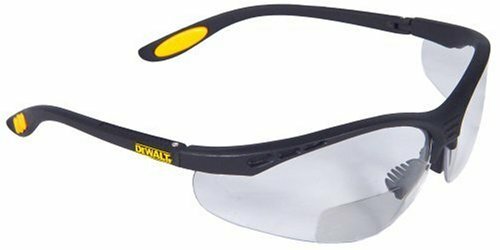 While many prescription safety glasses offer a bifocal lens option, The Dewalt DPG59-115C Reinforcer Rx-Bifocal model is catered specifically towards customers looking for substantial and dependable bifocals. UVA/B protection, a distortion free lens, and even an ergonomic fit offer visual support and comfort for eyes that become fatigued easily. 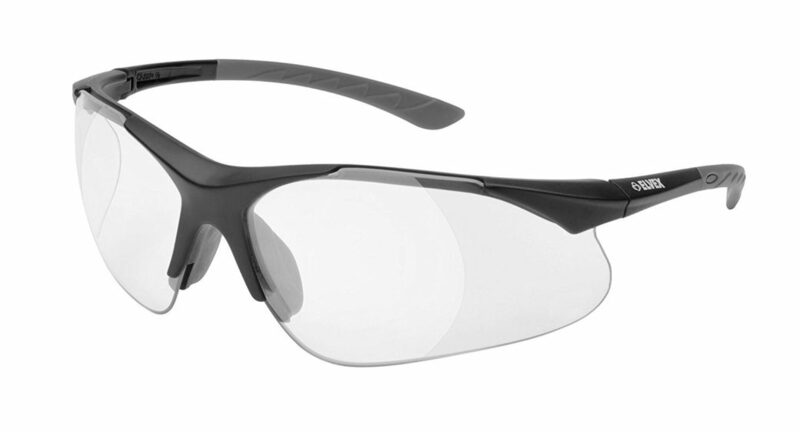 The Uvex S3763 Genesis Eyewear also features bifocals and a comfortable fit, with an adjustable nose piece, moisture control, and an easy lens replacement system. 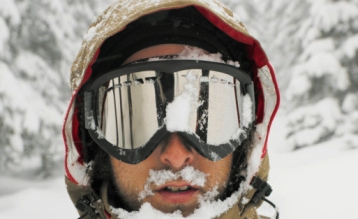 Fit seems to be especially key here, as many users were pleased with performance but had various concerns about the nosepiece or lens fitting their face- we recommend possibly picking up one of each, considering their low price point. Chances are, you’ll be going through a few pairs of safety glasses due to loss or scratching, so it’s good to know which pair fits you best. The last option to get prescription safety glasses rated to z87 is ones that feature inserts like this Pyramex PMXTREME. 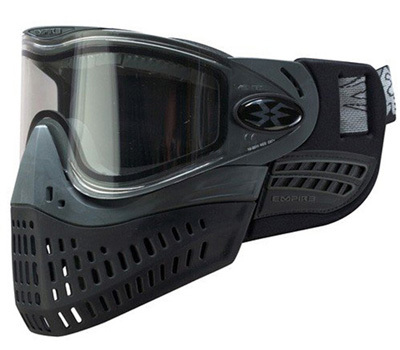 This is the highest quality option, and requires going to have custom lens made to fit the inserts. This provides the clearest vision for the wearer, but if you think you might lose them, the cost will add up quickly.